Supports remote access, remote control, file transfer, chat, remote meetings and video conferences. Highly secure TeamViewer VPN supports all major protocols -- RDP, RemoteFX, IPsec, Layer Two Tunneling Protocol. Uses 2,048-bit RSA and 256-bit AES encryption. Firewall-friendly, works with proxy servers and NAT. Windows XP, Vista, Windows 7, Windows 8/8.1, Windows 10. Android, iOS (iPhone and iPad), Windows Phone, BlackBerry. 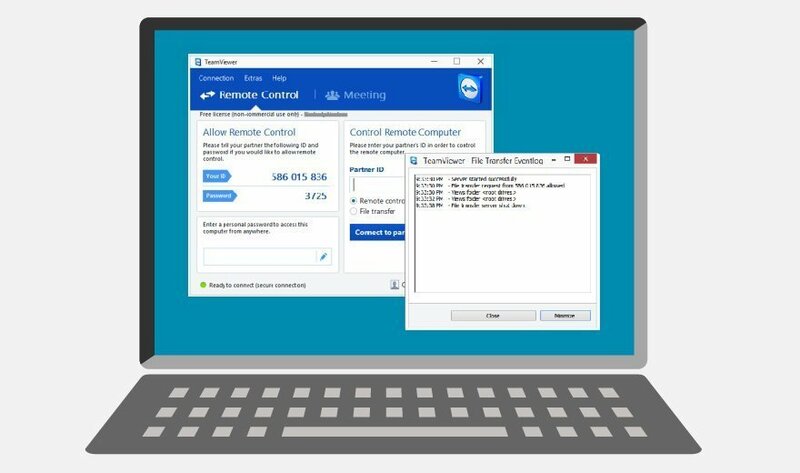 Free versions of TeamViewer VPN, identical to commercial versions, are available for home and personal use. See the product features of a GoldenFrog VPN next. What features of the TeamViewer VPN does your team find most valuable? Can you please tell me how you got Teamviewer VPN running on something else than Windows? I've tested them all and only on Windows the VPN works.